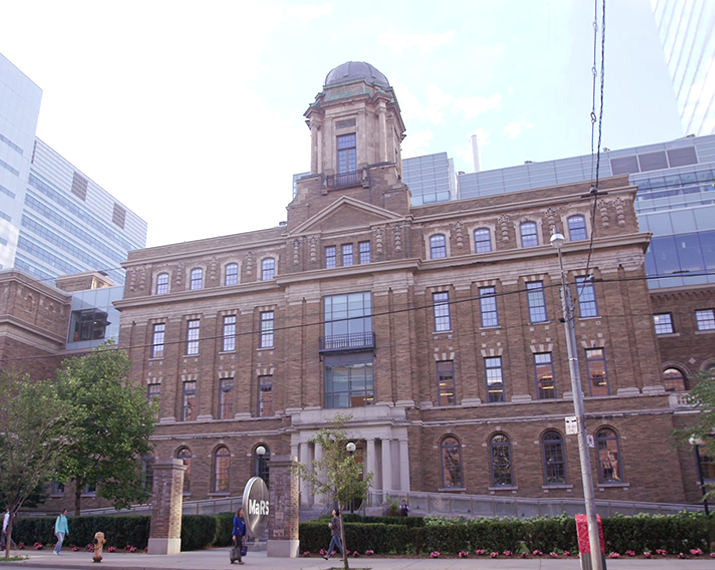 The greater Toronto area is the epicenter of machine learning, and is one of the world’s foremost hubs for AI research and development. It is home not only to world-class talents but also to some of the most innovative start-ups in the field of artificial intelligence. 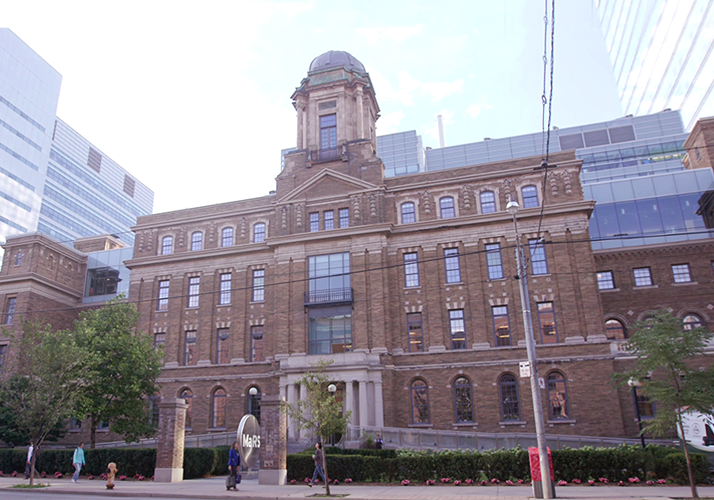 SAIC Toronto will serve as a center of excellence for collaborative research in Canada. 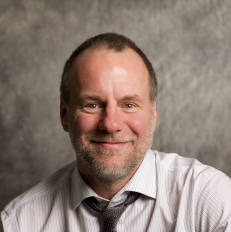 As the second Samsung AI center to be established in North America, SAIC-Toronto is led by Dr. Sven Dickinson, an expert in computer vision technologies and former chair of the Department of Computer Science at the University of Toronto. 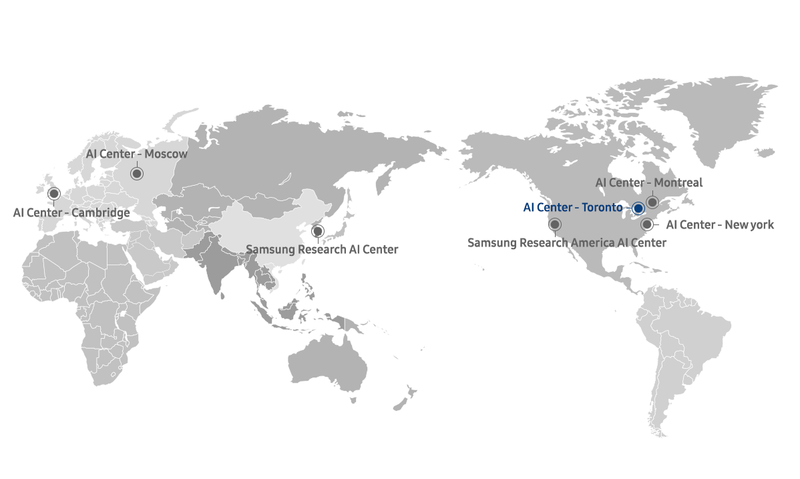 SAIC Toronto will support the development of cutting-edge AI technologies for existing Samsung products and services, as well as enable new businesses.